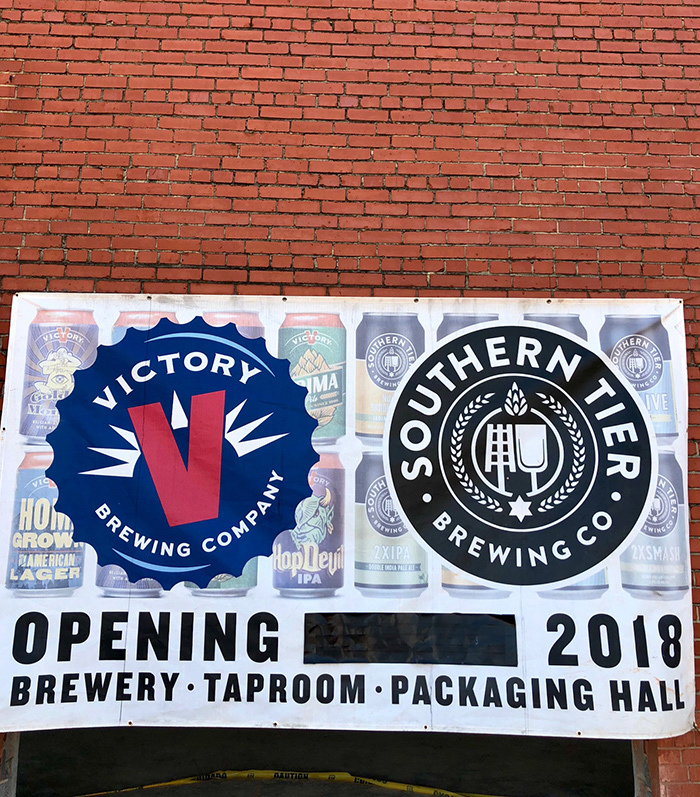 Artisanal Brewing Ventures (ABV), the parent company of Victory Brewing Company and Southern Tier Brewing, will open a massive new brewery in Lower South End this spring. They’re targeting the last week of May for a big grand opening. 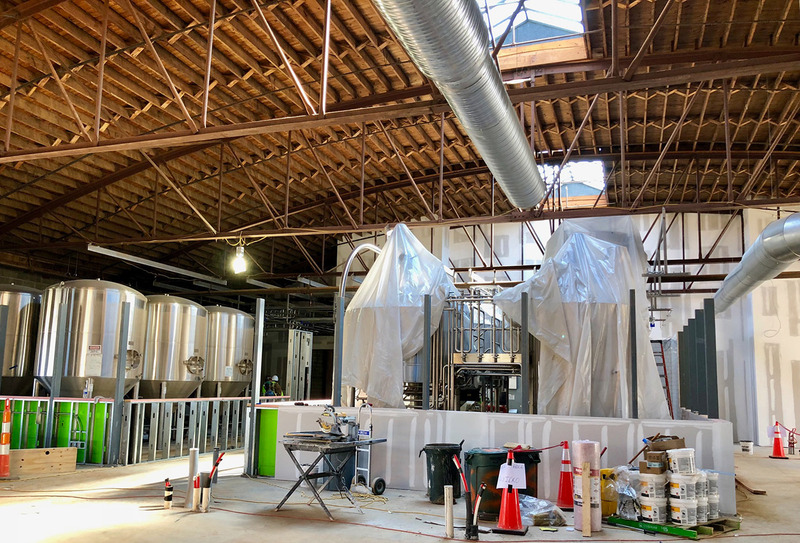 The facility is enormous and given the fact that Victory and Southern Tier beers are already popular in Charlotte, our brewery scene is about to be shook. Will ABV outshine Olde Mecklenburg Brewery and Sycamore Brewing in taproom popularity? We’ll see. A week ago, I put on a hard hat and ABV marketing manager Brad Michael gave me a tour. 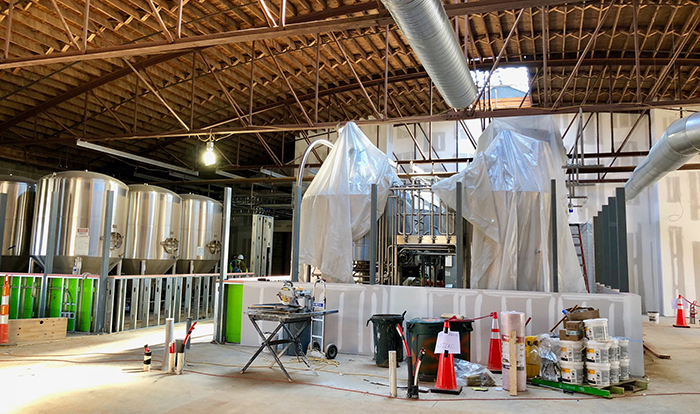 I also chatted with CEO John Coleman and proposed a Shark Tank-style offer to him — $5,000 for a 5% stake in the brewery. He politely declined. Here’s what I learned and the current state of construction. 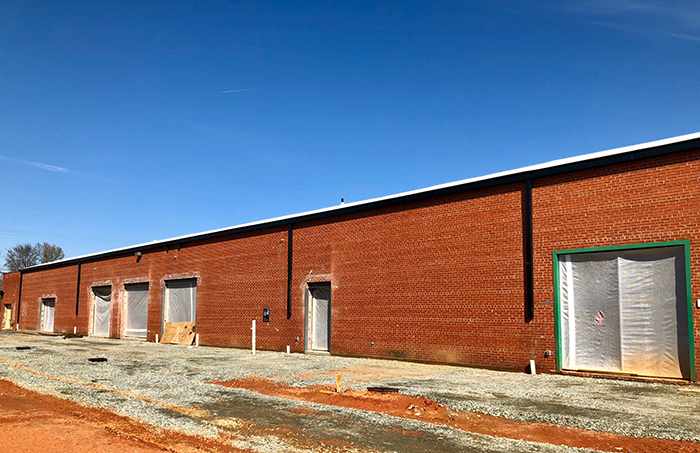 To avoid confusion, the 28,000-square-foot dual-branded brewery will go by the name “Brewers at 4001 Yancey,” which is honestly pretty confusing. 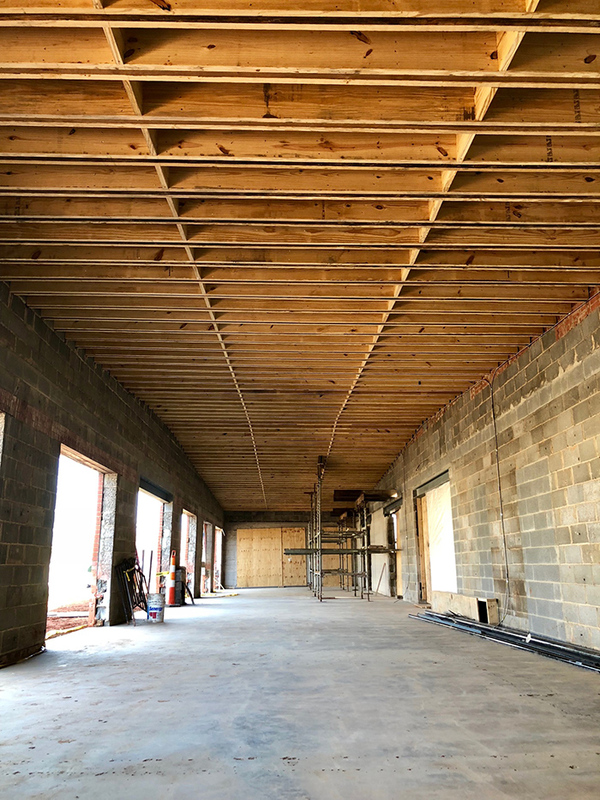 It’ll have 269 seats inside, 270 seats outside and an event space with total of 104 seats. You get it, it’s huuuge. Will the taproom do pitchers? Yes. And if you over-serve yourself, no sweat; you’ll find a turnkey drop off area for Uber/Lyft rides out front. 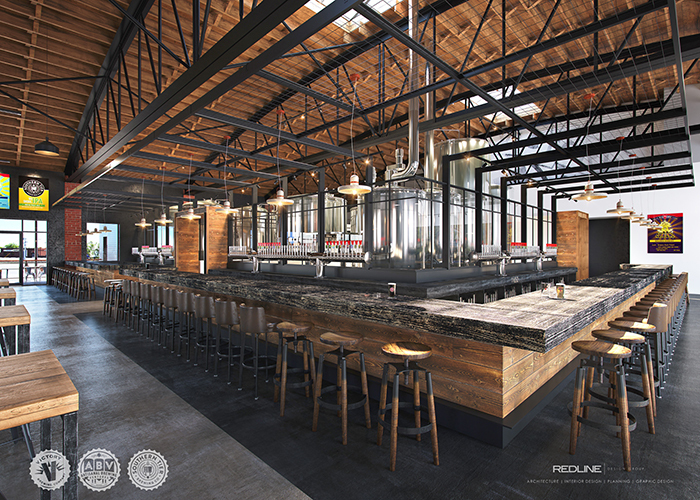 Although you can start a tab at the bar, Brewers at 4001 Yancey will also offer full table service (expect a ton of servers) and a restaurant-style kitchen operation. 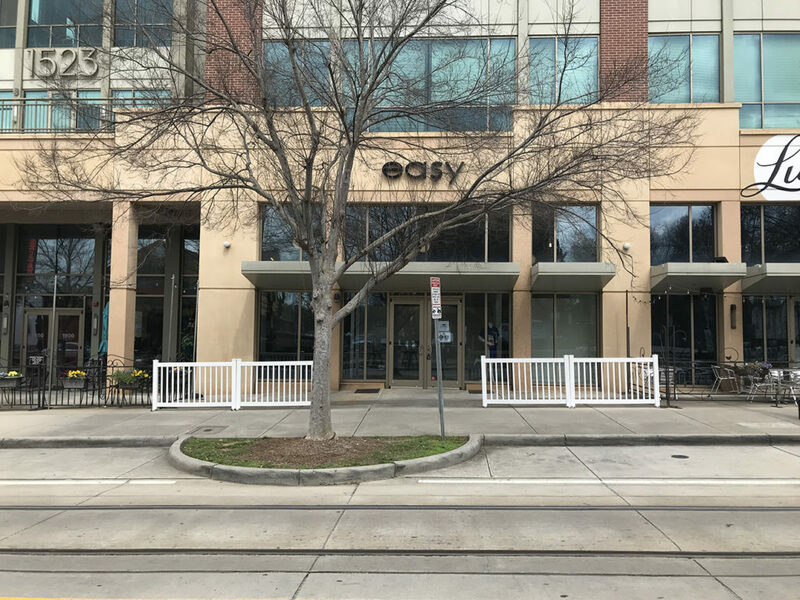 An executive chef has been hired, but the menu hasn’t yet been created. 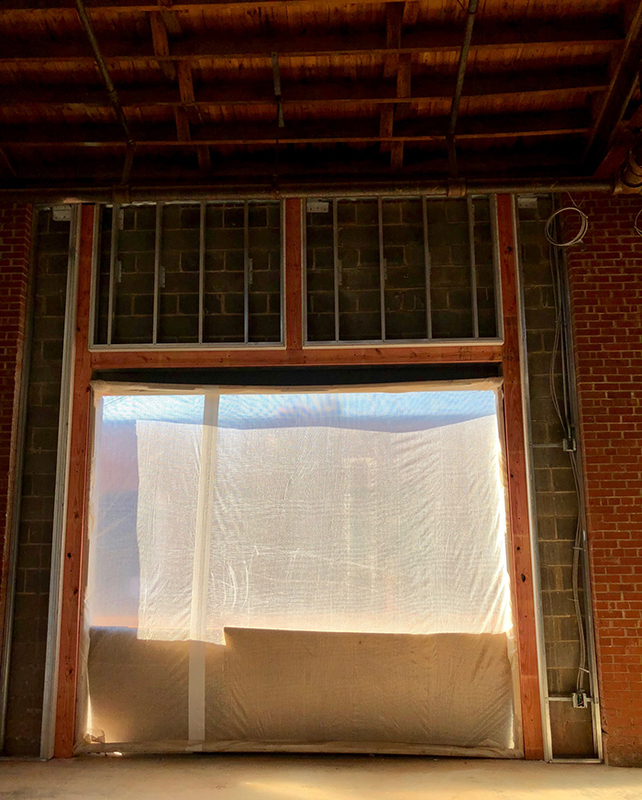 There are a bunch of large garage doors, so expect the building to have an open, airy feel to it with high ceilings and an industrial vibe. Love drinking fresh beer outside? There are three distinct open-air patio spaces — a huge outdoor patio to the right of the building, a unique space dubbed “The Ruins” in front of the building and a covered patio with a view of Uptown. 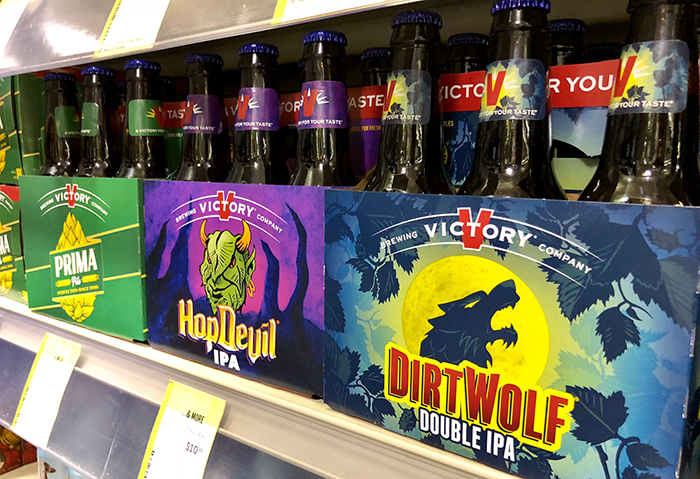 The most popular Victory beers are Golden Monkey, Sour Monkey, Prima Pils, Dirt Wolf Double IPA, Homegrown Lager, Summer Love Ale and Hop Devil. 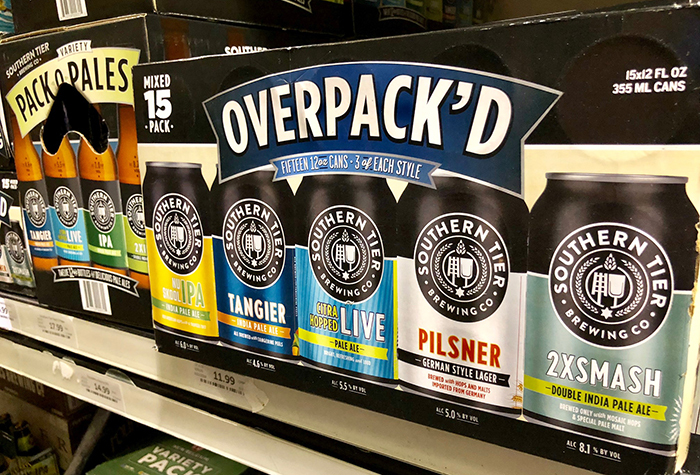 The most popular Southern Tier beers are their Southern Tier IPA, Pumking Imperial Ale, 2X IPA, Nu Skool IPA and 8 Days a Week Blonde Ale. 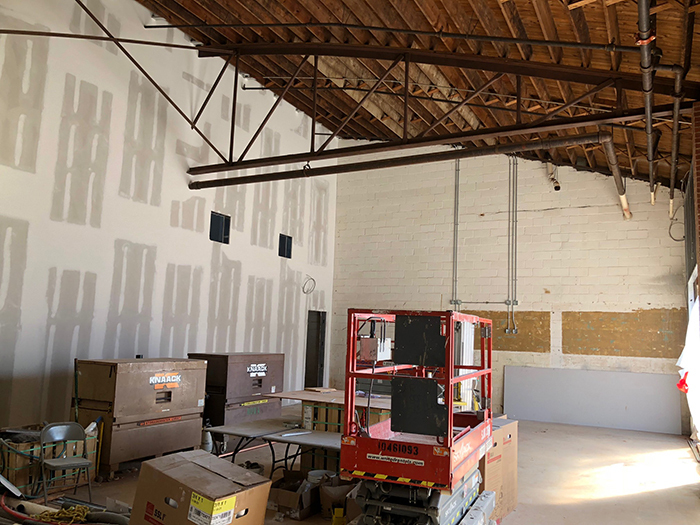 In addition to the brewery, Artisanal Brewing Ventures will move their corporate headquarters and about 40 employees into the building. So far, ABV has hired 85% of the jobs locally. 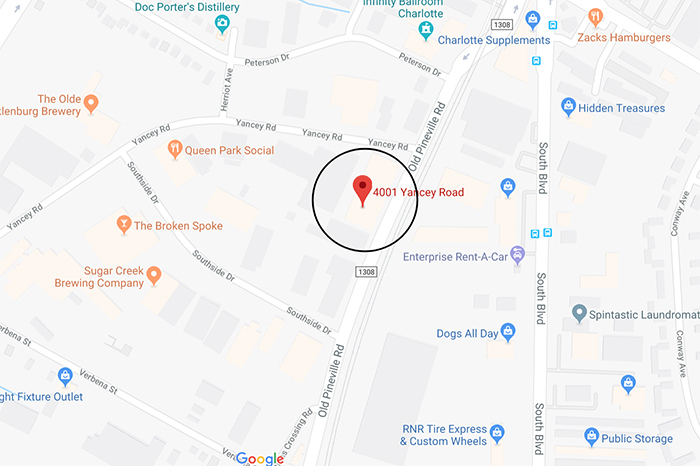 Brewers at 4001 Yancey will join a neighborhood already booming with entertainment and drinking options, including Olde Mecklenburg Brewery, Queen Park Social, Sugar Creek Brewing Company, Doc Porter’s Distillery, The Broken Spoke, GoodRoad Cider Works and Charlotte’s biggest escape room, Escape Tactic. 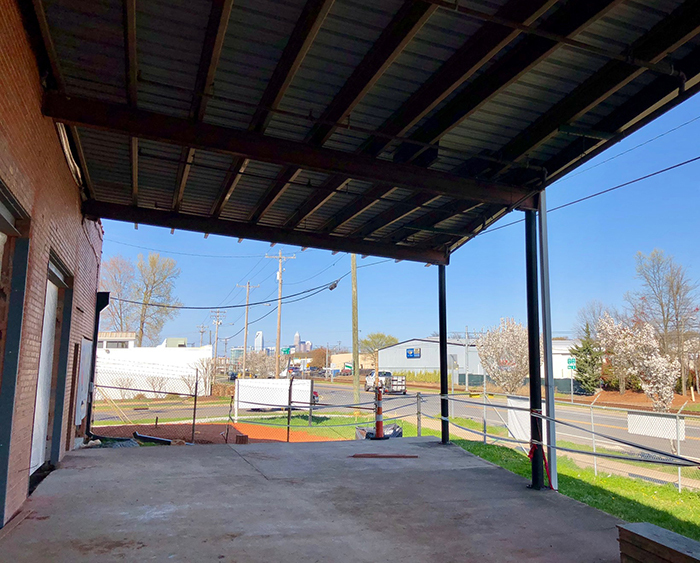 Opening the last week in May, Brewers at 4001 Yancey will no doubt shake up the brewery scene. The race to win your Saturday afternoon hangouts just a whole lot more competitive.